By this time of the year we have got to know our class really well! This term will be guided by the children and their talents so we might be learning about football and how to be a good sportsman one week and then photography or baking the next! It really does depend on the children. 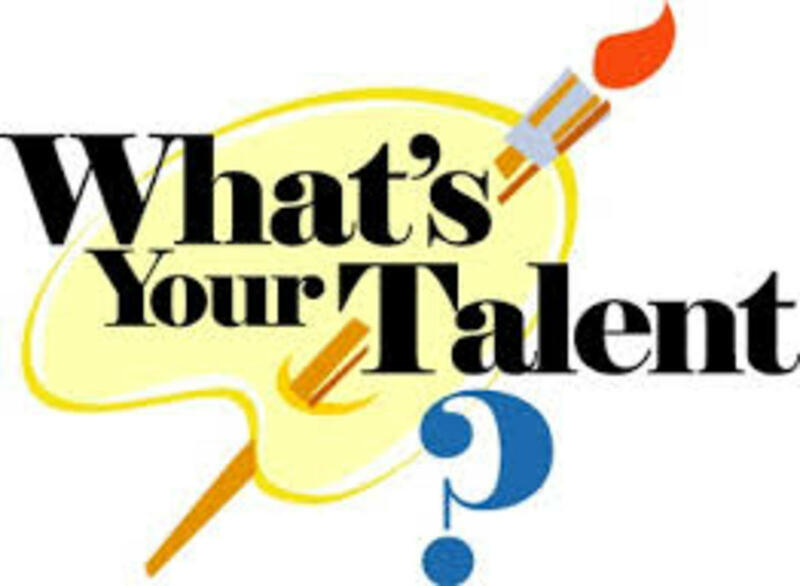 One thing we will be encouraging them to do is participate in our school competition - Cuxton's Got Talent, where they can showcase their many talents to the rest of the school. 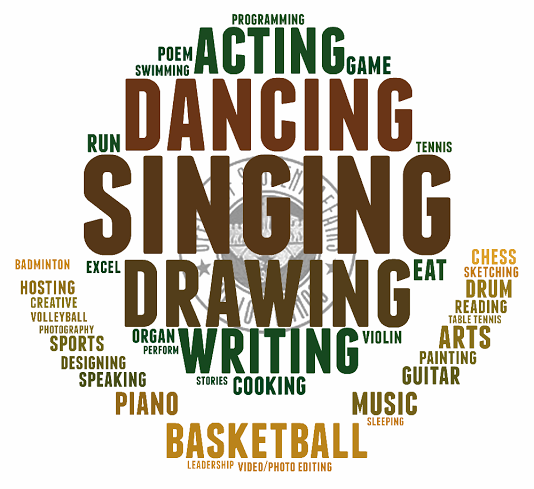 Talents we've had in the past have been singing, dancing, gymnastics and even ukulele playing!